House Dressings home staging Auckland, based in Onehunga & service all areas within a radius of 25 Kms. Most importantly, home staging /house presentation is the major UP selling factor in marketing a home for sale which will gain you the best price in the market place. First of all it is a proven fact even when the market is buoyant, that empty houses or poorly presented ones with dated furniture/cluttered spaces can drive the price downward. 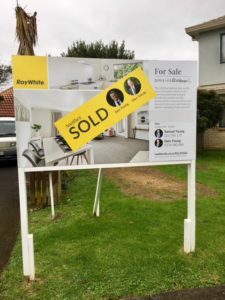 therefore it also makes the selling process so much easier for your agent, freeing them up to do their job- negotiating the highest price for your biggest asset. When choosing a home staging company, it’s important to understand that all home staging companies are not equal. To sum it up – if you are looking for the cheapest price to save money, you may not get your expectations and you end up with a ‘cookie cutter’ staging which is sterile and incomplete. plus informative client testimonials to compare and make your decision on who to go with on that basis. Our principles: Reliability, integrity, communication & customer satisfaction. Our aim: To provide the best service & stylish presentation at all times with a reasonable price tag.